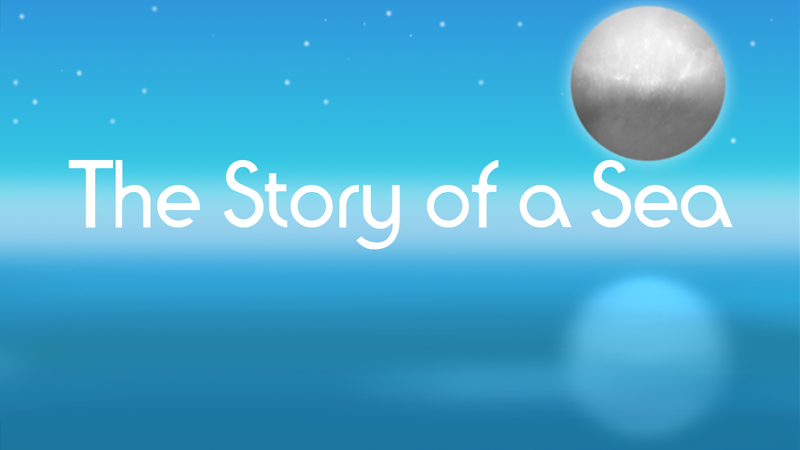 The story of a Sea continues the format set in its predecessors, "The Story of a World" and "The Story of a Star", with the same type of meditative epxerience. The object of the game is to find the 20 different endings. Watch the sea, life, sky, moon, and land evolve. Unlock the different stories being told, and watch sea reach its ultimate fate.